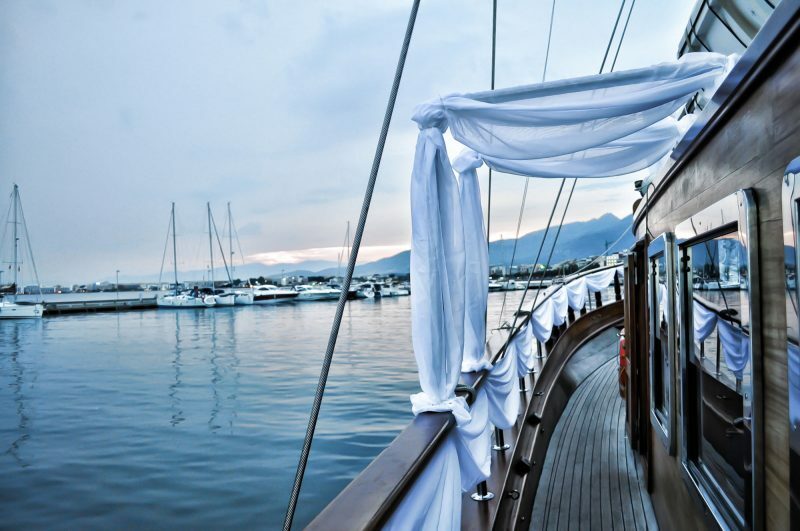 Master Yacht Services is happy to offer a boat staging service. It is a highly recommended service for owners who put their boats on the market for resale as boat staging, like home staging for real estate is a proven and effective way to make your boat stand out of the crowd. According to our professional sales colleagues, a boat sells faster and at higher prices than those that are not “prepared” for sale. With our boat staging service, your boat will stand out from the competition, which will result in more visits and serious offers. 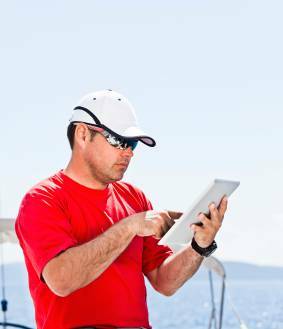 How does our boat staging service work? Our boat staging service and our experience will enable you to get your boat clean, shiny and attractive. Once your boat is ready, we will take care of the “staging” part with our photographer. Deciding which accessories and colors are best suited to give your boat a modern, bright and welcoming look for prospective buyers. We will install bedding if necessary, cushions, carpets, towels and accessories and make the boat more welcoming. We propose you to pay our service after the sale of the boat and at most 4 months after the realization of the works! This service allows you to sell, but also saves you months of expenses, such as port, insurance etc. The staging usually costs less than 3 months of expenses which turns out to be a good investment ! Let Master Yacht Services help you sell your boat faster and for the price you want (or very close) your vessel based on the French Riviera (Antibes, Cannes, Golfe-Juan etc…) with the boat staging! Call us at 0699524639 or use the form below to schedule an appointment to preview your boat and prepare an estimate for your project.